The Benefits Of Dill You'll Be Amazed At! 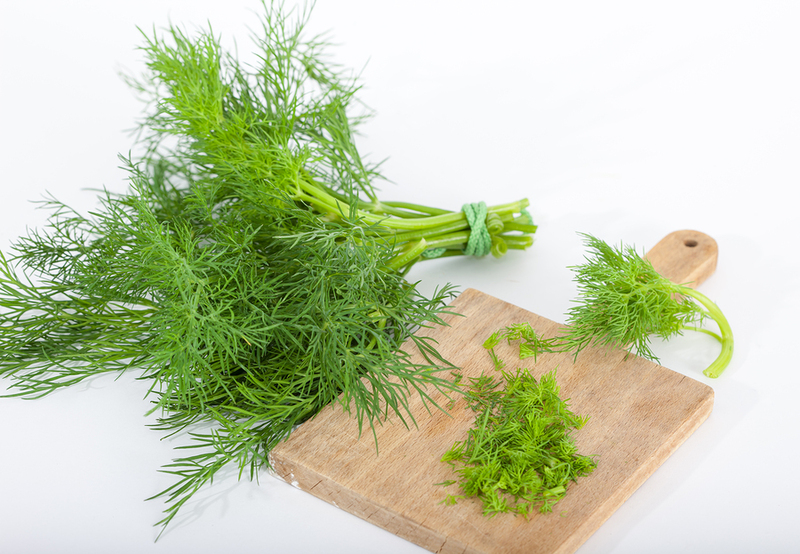 Home > Health News > The Benefits Of Dill You’ll Be Amazed At! The Benefits Of Dill You’ll Be Amazed At! 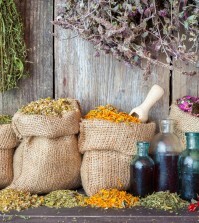 It is common knowledge that herbs and spices have been used for culinary and medicinal purposes for thousands of years. While many people are aware of the benefits of turmeric, sage, or peppermint, one herb that is often overlooked is dill. Commonly used to make pickles, dill has many health benefits of which you would be wise to take advantage. The name dill comes from Old Norse dylla, meaning “to soothe,” and it was often used for treating insomnia and other medicinal applications for its calming effects. Ancient peoples used the herb to relieve various gastrointestinal problems like gas, constipation, diarrhea, and heartburn. But is there any science to back this up? There is now! A study by BMC Pharmacology confirmed that dill does offer benefits for these and other gastrointestinal conditions, in part due to its antispasmodic effect on the intestinal tract. But what else can dill do? If you’ve ever wondered how people in ancient times cleaned their teeth long before toothpaste was invented, the answer may be dill seeds. Dill can be used to freshen breath, and the ancient Greeks would chew dill seeds to clean the mouth. Dill seeds have antimicrobial properties which help cleanse the mouth and kill harmful bacteria, preventing infections and foul breath. 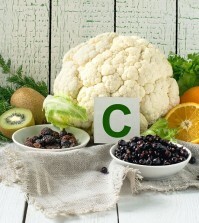 The modern Western diet can lead to all kinds of nutritional imbalances and resultant health problems. 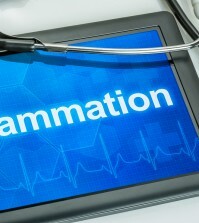 Among these is a high level of harmful low density lipoprotein (LDL) cholesterol. Experiments on hamsters and rabbits showed very promising results for dill’s effectiveness in helping to reduce LDL levels in the body. Hamsters that were given dill extract with their food saw their LDL levels drop significantly. In a similar study, rabbits provided powdered dill along with their meals saw their LDL levels decrease, along with lower levels of fibrinogen and glucose. Dill contains certain compounds, like kaempferol, that can act as an antihistamine and has decongestive properties. Essential oils from dill can help alleviate symptoms of minor respiratory problems like congestion, coughing, and histamine-linked allergies.